What. Is that a mount I see. . .
Anyways, welcome! I hope you can participate in the making of our wiki! I also hope that we get to play in-game together! I SHALL WRECK EVERY SINGLE MOUNT IN EXISTENCE. 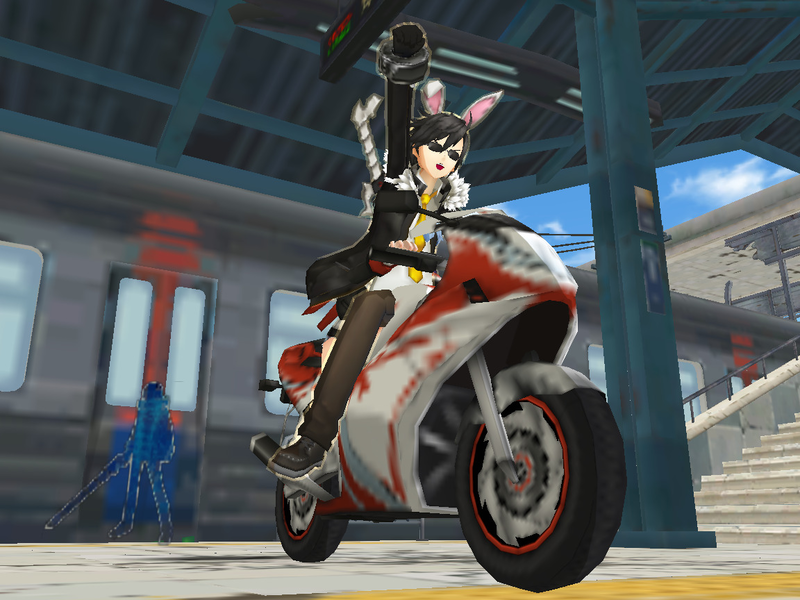 (12-31-2014, 07:40 PM)Bunny Wrote: A mount? MOUNTS. ITS ELSWORD ALL OVER AGAIN. YAAAAY. And then Lan became a playable character, right? (01-02-2015, 02:54 AM)Mystio Wrote: And then Lan became a playable character, right? She is the 'Rider' class, and will be part of the new UNION team. Am I the only person thinking of fate when I saw the word 'rider'?